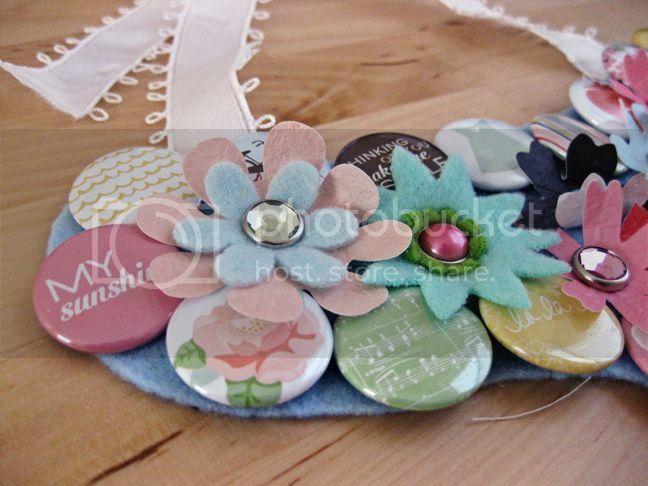 I've got a project up on the American Crafts blog today! Can you tell what it is? PS - did you read about Stephanie Meyer's new vampire related book that she's releasing in June? 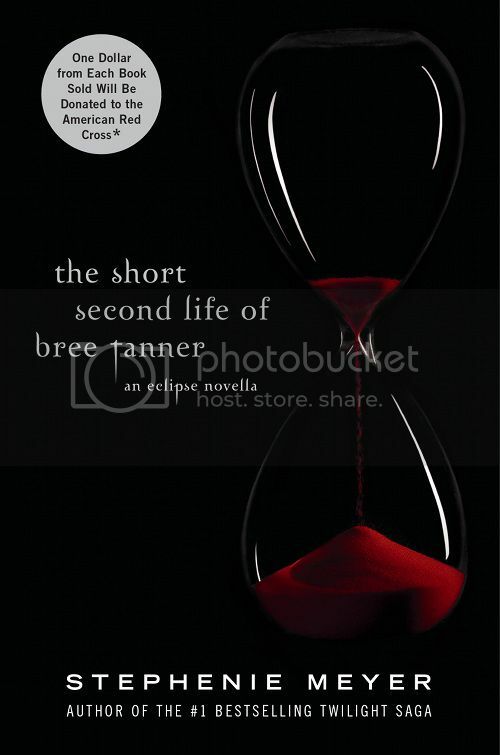 I can't wait to read all about the short second life of Bree Tanner. Who is this Bree Tanner? Was she in the books? I thought it was a necklace, then hopped over to the AC blog and discovered I was right. I think I might give this a try at some point. I'm loving these necklaces lately! EEEEK! I LOVE both parts of this post!!! 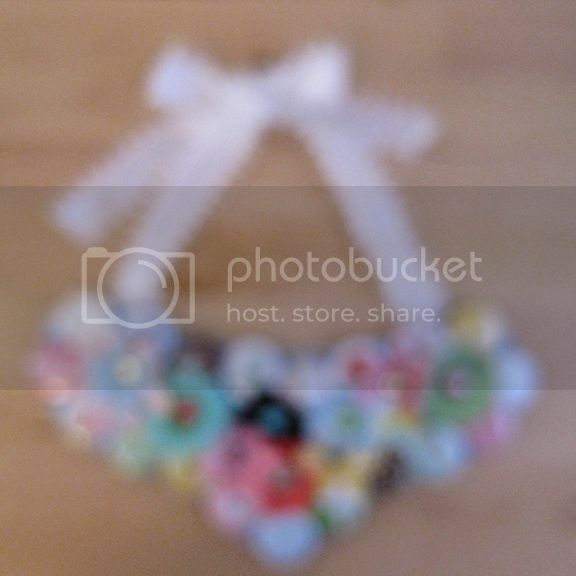 Your necklace is adorable, you are just so clever! AND thank you for the heads up about the new book, I hadn't heard! And she was in Eclipse? I don't remember Bree Tanner. Huh. Refresh my memory? Which one is Bree again? Anyways, I'll read it. Did you see Katie and my sis in law on the lexicon? In my shirts?! Crazy.